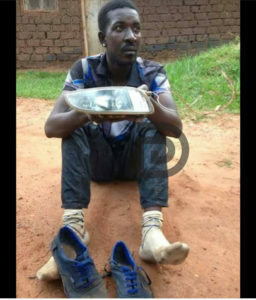 A few weeks ago Flash Uganda media reported that once popular singer Qute Kaye was arrested for stealing car lights from a car which was parked around Busega where the singer survived the mob that wanted to kill him at the scene. 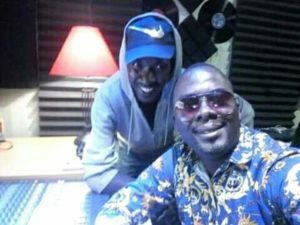 The latest Uganda celebrity news reaching Flash Uganda media show that Kaye has officially released his first single called ‘Ndi mulalu’ praising the girl of his life. 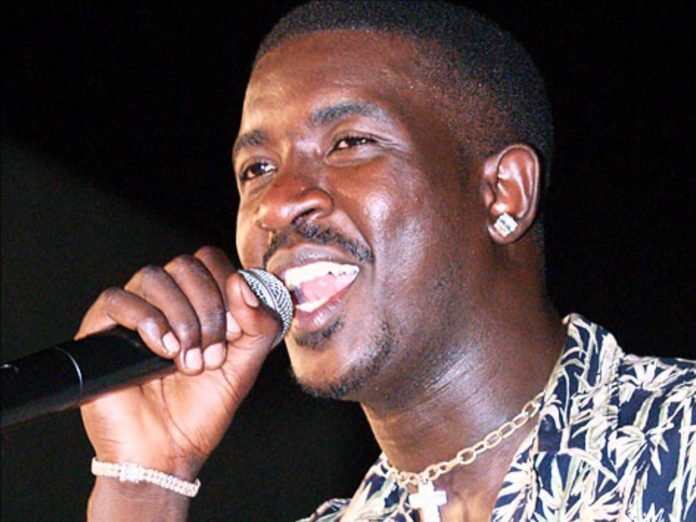 Qute Kaye was arrested and later released with efforts of singers and promoters hit studio with Audio One’s Paddy Man Kayiwa and later signed by Rema Namakula and Chris Evans manager Kayemba who promised that he will do whatever it takes to revive Kaye’s music career. Besides his past addiction to drugs and engagement with deadly crews in Kampala suburbs, Kaye has proved to his music fans and lovers that he is still talented and his vocals are still alive. In Ndi Mulalu. Kaye pours his heart and soul out for the girl of his life and dreams and promises to always be in love with her and never to leave her. Ndi Mulalu by Qute Kaye is already out at different music stores and has already started receiving enough airplay on both TV and radio stations. It is rumored that Kaye will be shooting his video for his latest single in the few weeks to come.